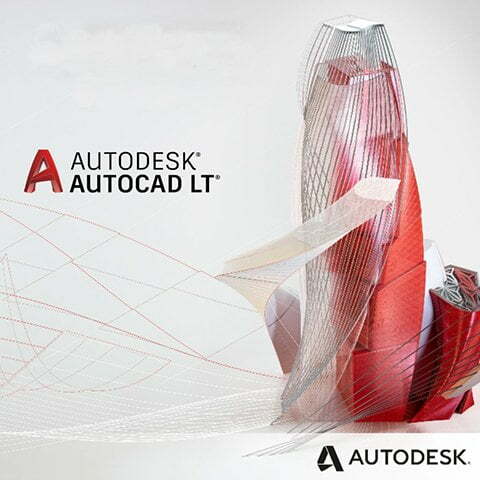 Download the official AutoCAD mobile app for on-the-go work. Included with your AutoCAD subscription. View and share designs on a centralized cloud platform, from any device. 50+ 2D and 3D file formats supported. Sign up for a free account.